lf you live in Stokesley then the Town Hall is held in Trust for you. The indenture of 1919, leaving the Town Hall in Trust to the Parish (now Town) Council, states that it is to be used for the benefit and advantage of the residents of the Township of Stokesley. Did you know that YOU can use the Town Hall for many different purposes? It provides a wide range of facilities. The Town Hall is a Grade II listed building and in order to care for and look after the business side of the building, the Town Hall Trust was registered with the Charities Commission (Registered Number 225265). 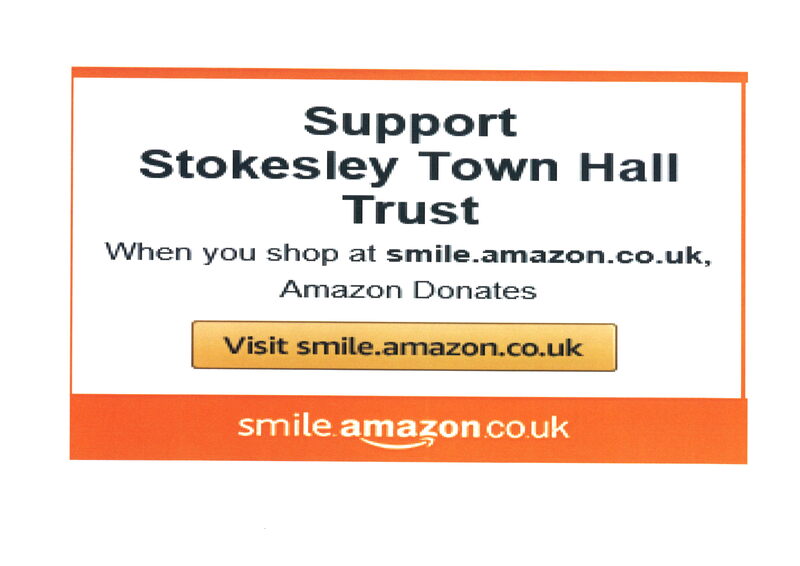 The Trust is overseen by the Town Hall Trustees – all of whom are members of your Stokesley Town Council. All trustees give their services free of charge. ln addition we have volunteers who make up the Town Hall Management Committee who look after the day to day running of the Town Hall. Volunteers, who freely and generously give their time and energies, are equally essential as their help makes best use of the funds available. We always welcome more volunteers so please look at the page for "Friends of Stokesley Town Hall" and consider joining and helping us. The Town Hall is available for hire from early until late in the week and at weekends. The Town Hall is open every day – see our events page to view all the activities that are taking place. To see the types of activities and organisations that use the Town Hall, download our users guide here. If you would like to see what facilities we offer at the Town Hall, go to our facilities page.